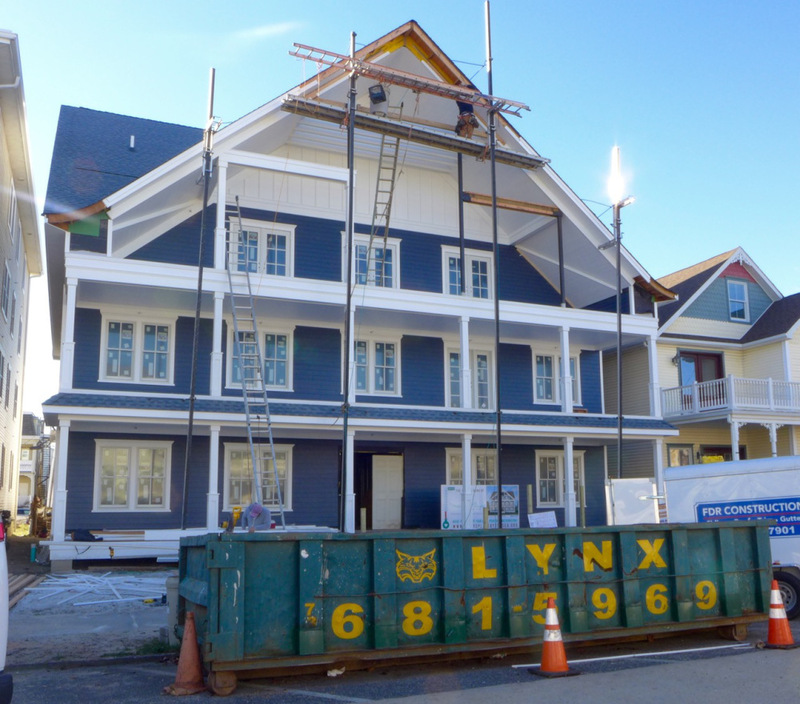 I believe Mary’s Place is painted HC-155 (Newburyport Blue), which is the same color I have on my OG house. I get many complements on my house and used it on an accent wall behind my TV (in another house). 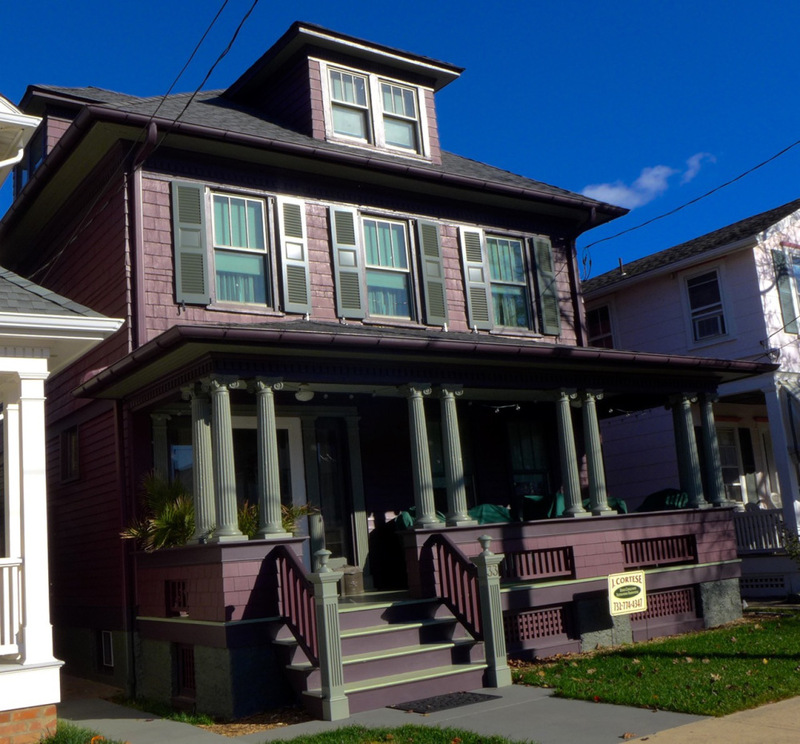 There are over 170 colors in the Benjamin Moore historic collection, and that adds to the variety of our town. Research in Williamsburg is suggesting that historic colors were likely darker than our take, as they have faded over time. Sue: You did not answer our question about the roof. Would you be allowed to put a blue roof on your house? We have no interest in the color per se. Our concern is that the HPC rules be applied fairly for everyone. Point of clarification: If the orange house on Mt Hermon Way in this article refers to 64 MHW – that color variation was approved by the HPC. I still have the letter. Although, I have to admit, it was late at night (10:30ish) and I think they were tired. Tom. Thanks for that clarification. We did not say whether the HPC approved the orange or not. Maybe the new HPC guidelines will mandate coffee at their meetings. Maybe you slipped that orange by them while they smoking something colorful. And, as you know, that house is no longer orange. Somebody less flamboyant than you took over. In Asbury they are painting art on some home exteriors. 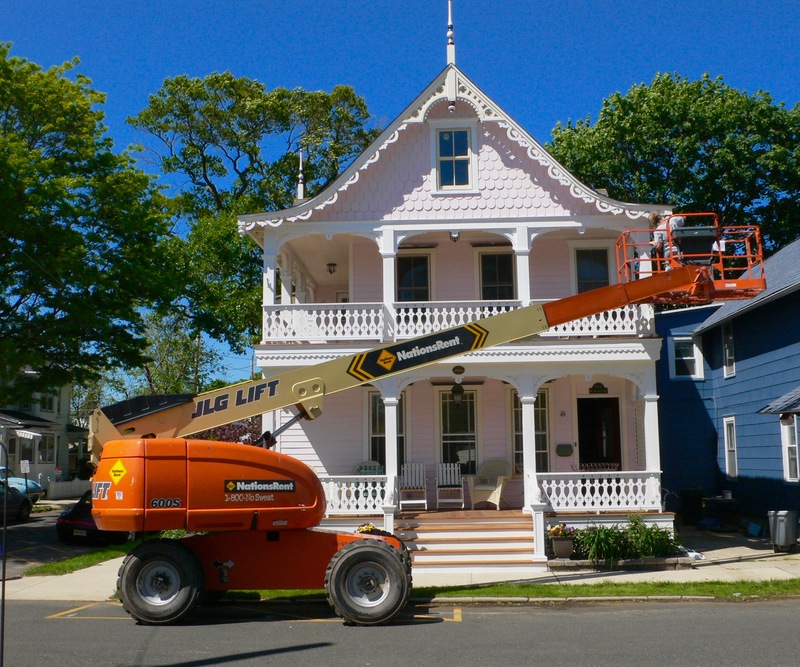 If OG continues to slide regarding historic preservation, a colorful free for all might add a bit more life to the town. After all, orange is the new drab. I think the blue roof is kind of slate looking, I have no problem with it! I wish they had gone a bit more flamboyant with the trim, the railings are quite long, would have looked great with some fancy sawn flat balusters, but costly! The mention of Mary’s roof is not about Doug’s color opinion. It is about favoritism and inconsistency in color approvals by the HPC. 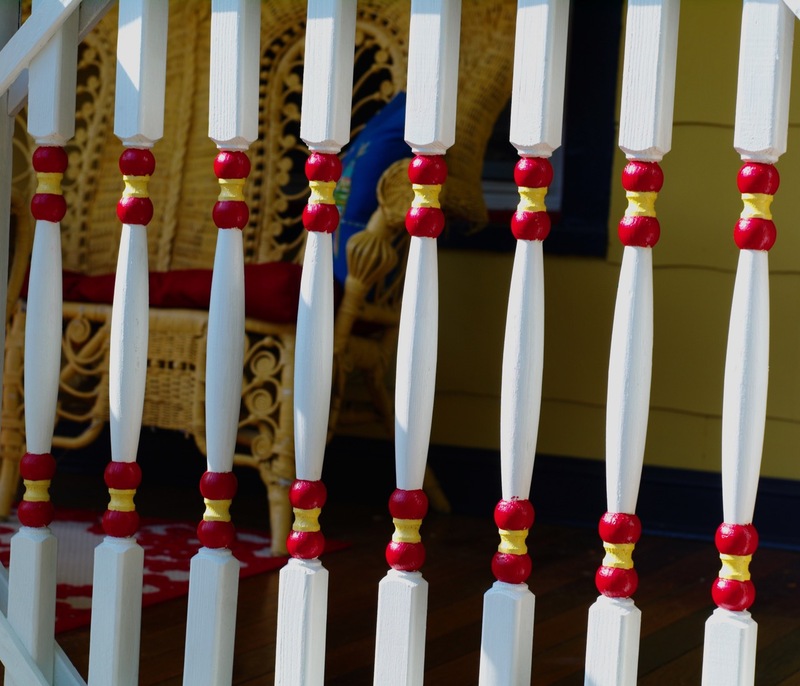 And the post is not about architectural details such as balusters. Please stick to the topics at hand, or the editor will get out the e-scissors.